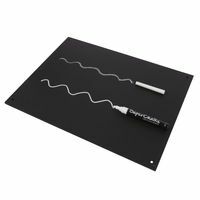 Convenient starter set containing all you need to make effective use of your whiteboard. 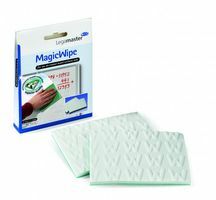 Includes four markers, washable magnetic eraser, 125ml cleaning spray and dry-wipes. 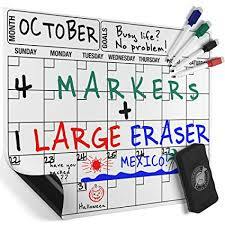 Who supplies high quality Whiteboard Markers? 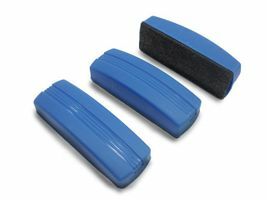 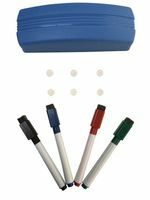 Magnosphere offers best priced Whiteboard Markers globally to all industries, including Automotive, Aerospace, Military, Advertising, Design House, Electronic and Academic/R&D. 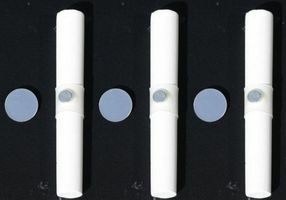 Please inquire for custom Neodymium magnets or magnetic assembly. 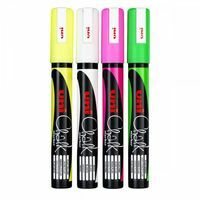 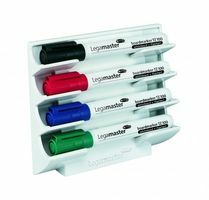 Buy Whiteboard Markers at Magnosphere and get a better deal!